Ian Moutter, with his detailed development and step-by-step sequence photos of what he calls the paraloop method, has developed an entirely new technique. 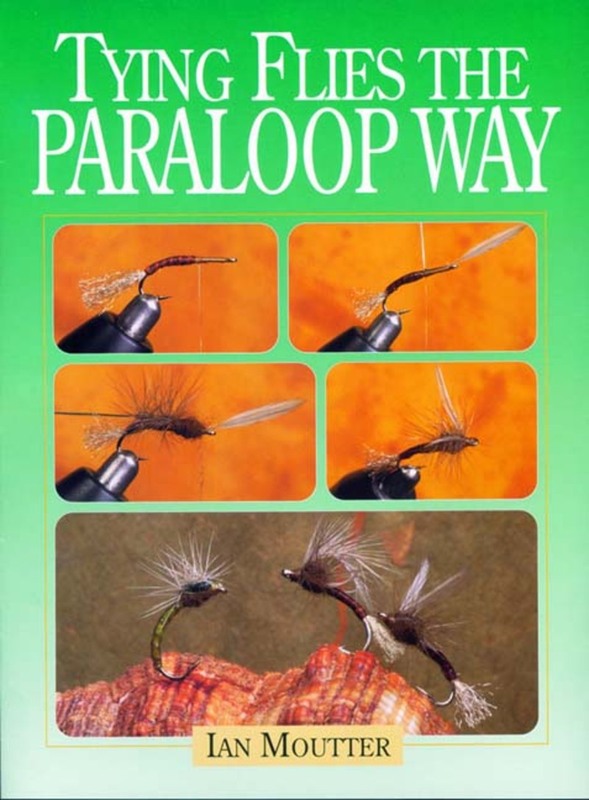 The paraloop, like a parachute fly, rides low in the water (where the fish are). But unlike the parachute, the versatile paraloop method can be used to tie a whole range of traditional fly patterns in an entirely new way. Moutter outlines this method in detailed instructions and step-by-step photographs. No fly tyer should be without this essential book.